I can't believe I've been visiting Pittsburgh for fifteen years and I'd never once been inside any of the Carnegie Museums. 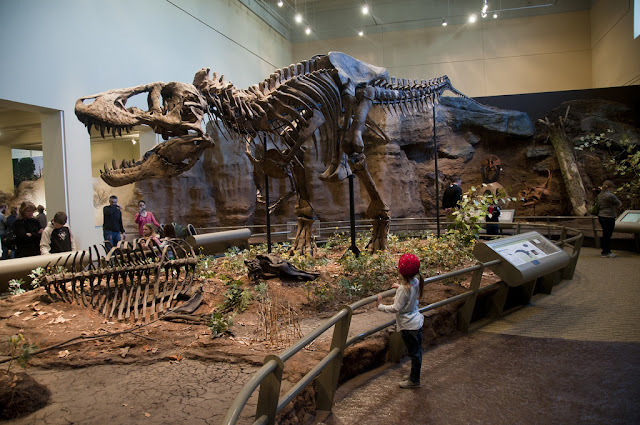 We finally went on this last trip and the kids got to see the collection of dinosaurs, which is one of the best around. Nothing like the massive skeleton of a Jurassic monster to make you feel like a kid again.